We provide personal Service and exceptional quality. All of our products and services are guaranteed. We have been in Business in the Kern River Valley for nearly 30 years. We have lots of loyal customers and hope to have many more. We have furniture from the top brands! 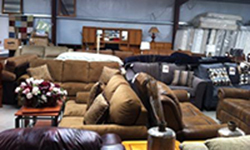 We provide a large inventory of only the highest quality furniture from recliners and sectionals, to mattresses, bedroom sets and area rugs. We receive new items each and every week and with a catalog inventory of THOUSANDS of choices, you are sure to find just what you need at a price that can not be beat! We have USDA Choice Meats! Barnes Bargains now carries meats USDA Choice meats. Beef, chicken, pork, seafood and much much more. Come check out our new showcase! Special orders and quantity discounts are available! Military discounts to our Veterans and Active Military on our meats. 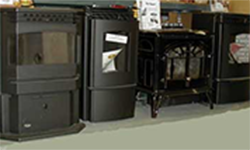 We can meet all your stove needs! Come by and learn more about cost effective ways to heat your home during the cold months. Stop worrying about high propane bills, and have Barne’s Bargains on your team. Stop by Barne’s Bargains to find out how you can save yourself literally thousands of dollars every year! 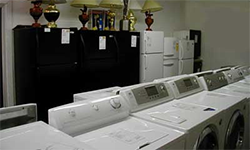 Come shop for appliances and find the right appliance for your household and your budget. You never have to worry about our appliances here at Barnes Bargains. We provide the most competitive prices and a great staff looking out for its customers. Brian and Nettie Barnes have expanded their store on Lake Isabella Boulevard to over 7000 square feet. 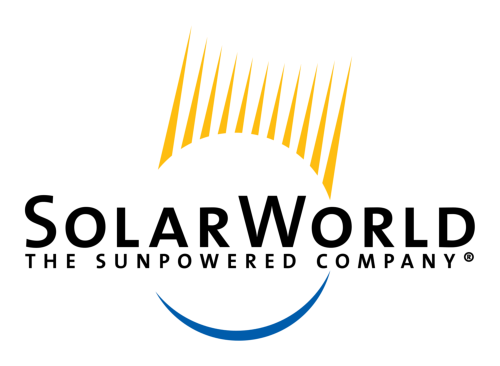 It is filled with refrigerators, washing machines, televisions, recliners, living room furniture, pellet stoves, outdoor pellet grills, spas, steel buildings and carports, USDA Choice beef and meats, food, household goods and other items. Our prices beat Bakersfield prices, and to prove that we guarantee to PRICE MATCH local competitors. If you’re looking for super sensitive gold performance at a great price, then these are the detectors you’ve been waiting for!